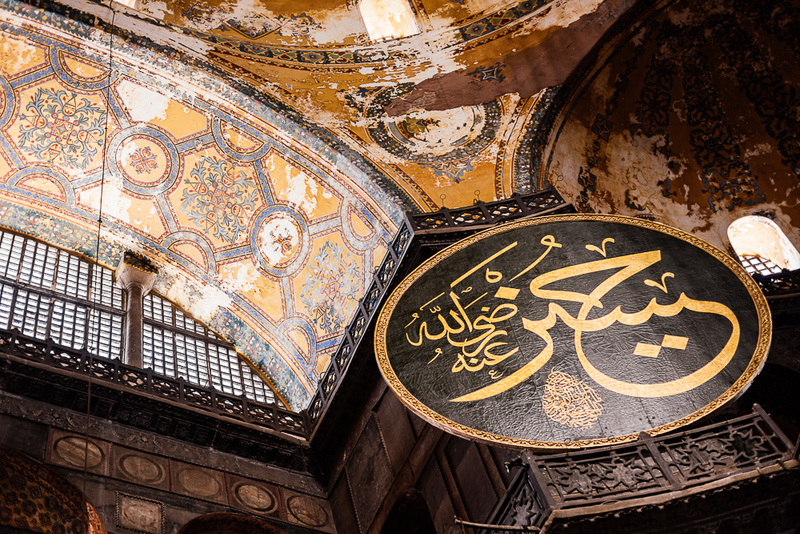 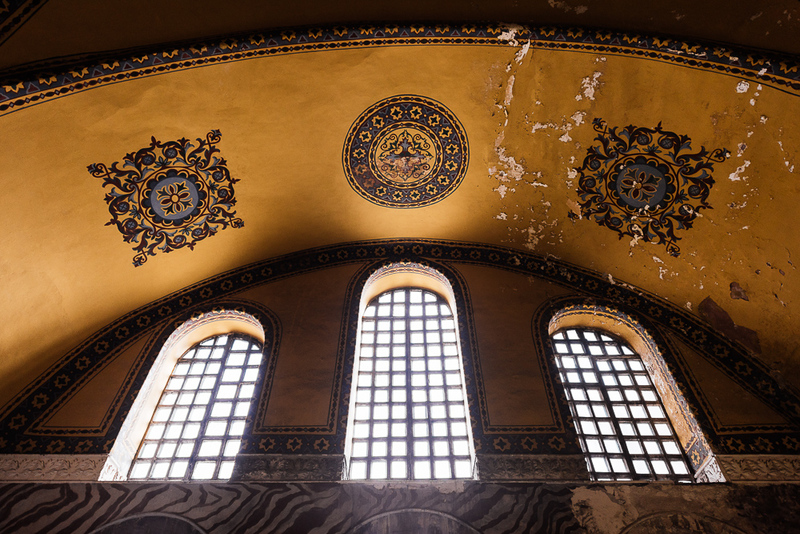 The interior of the Aya Sofya (or Hagia Sophia as it is known in the west) is a building I’ve been looking forward to photographing for years. 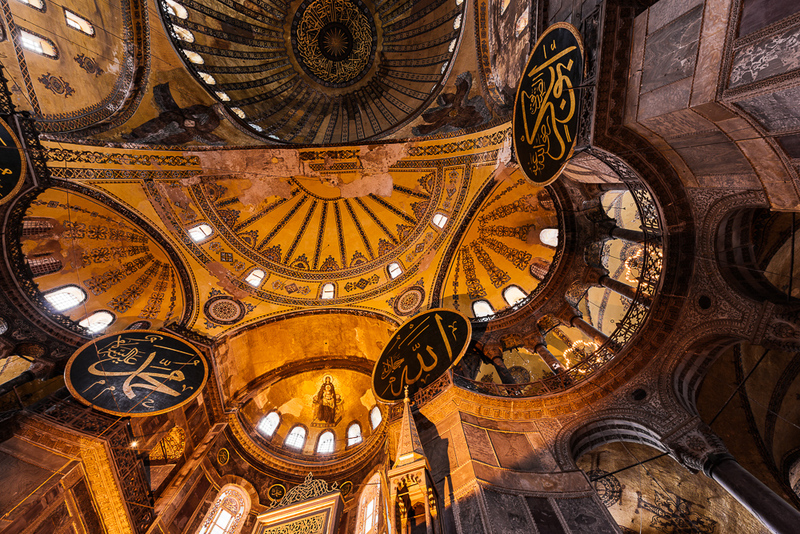 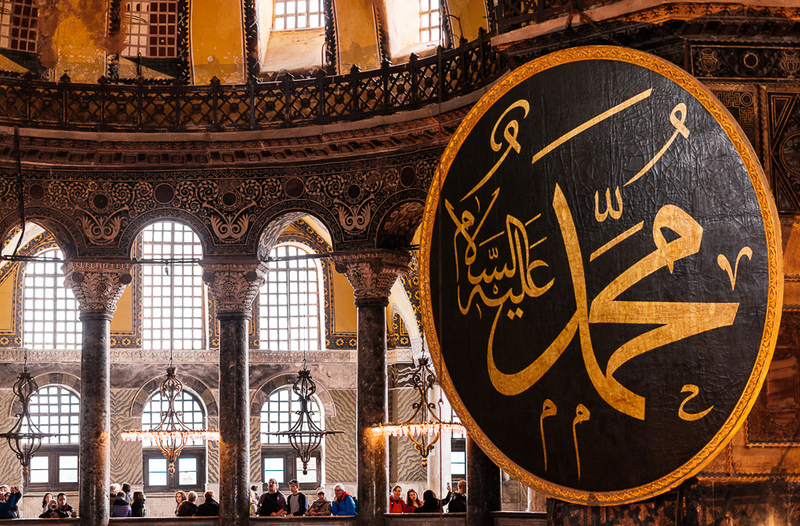 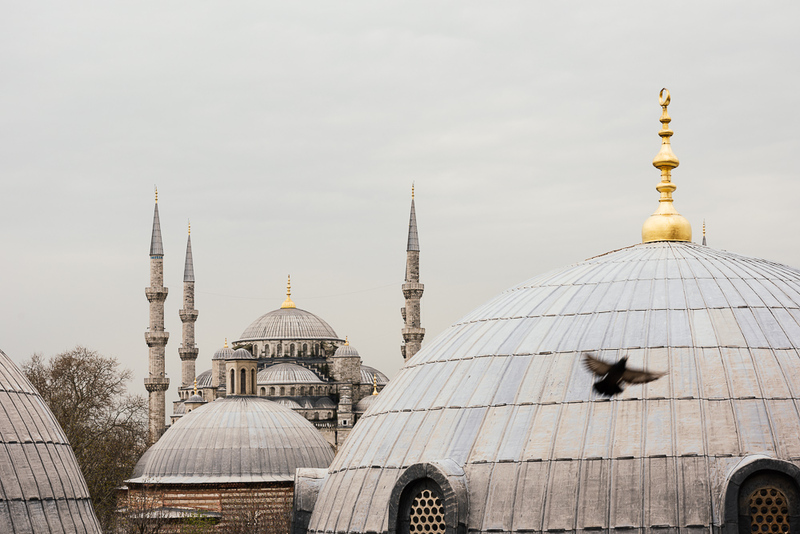 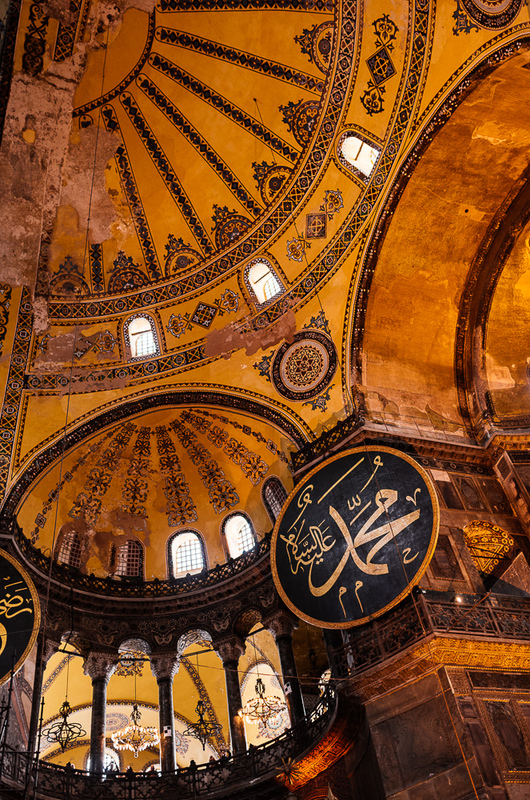 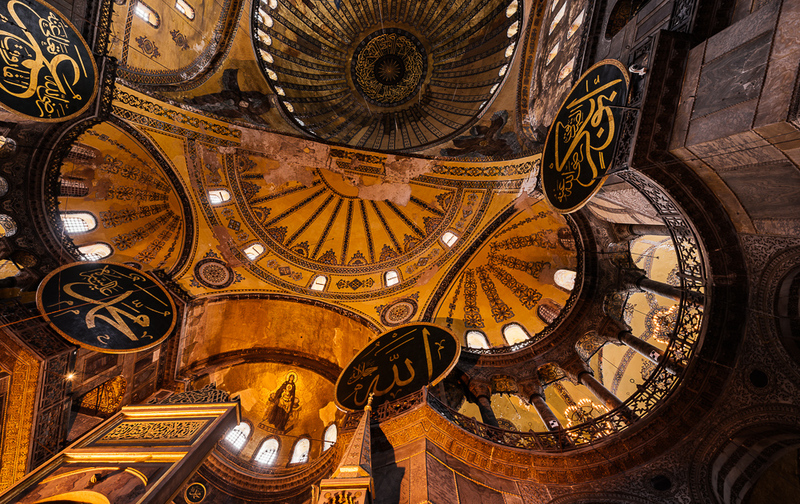 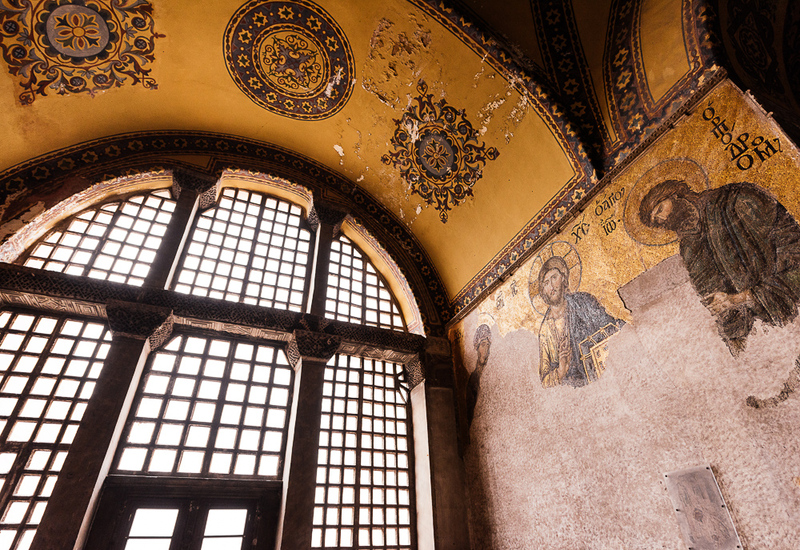 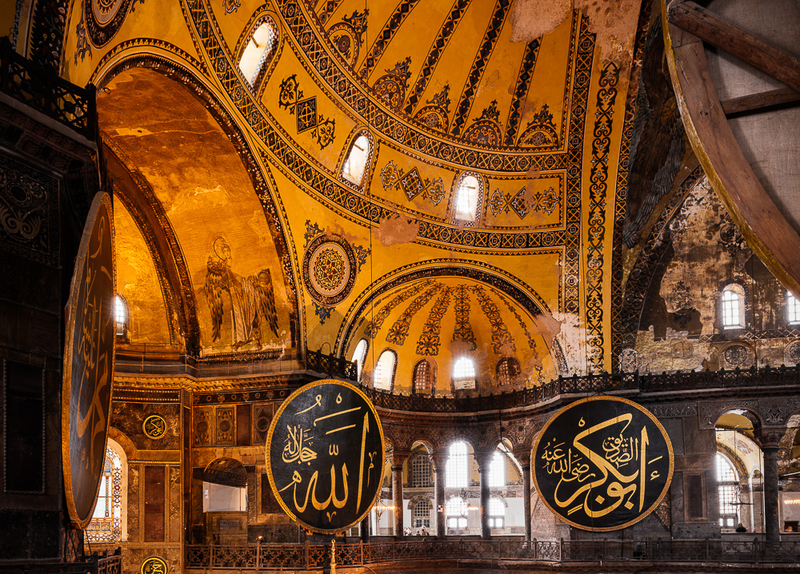 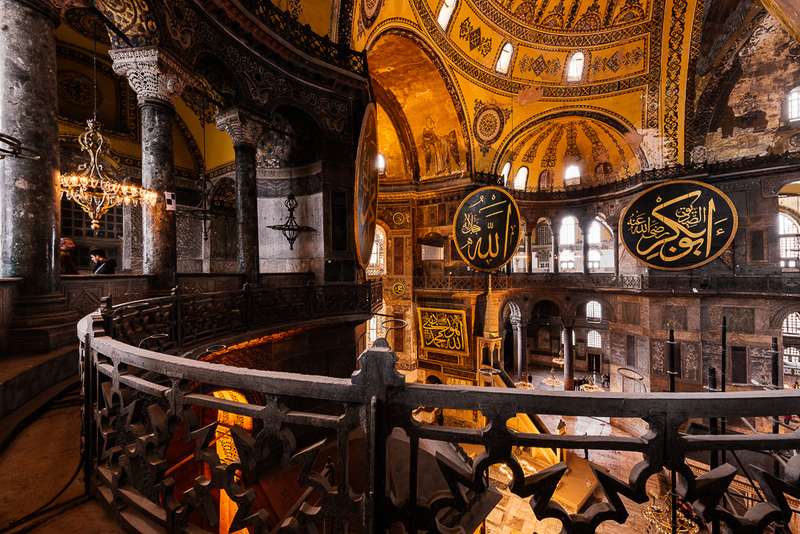 Originally built as a Greek Orthodox church in the sixth century, later a Mosque when the Ottoman empire invaded Constantinople in the 17th century, and a museum since 1935. 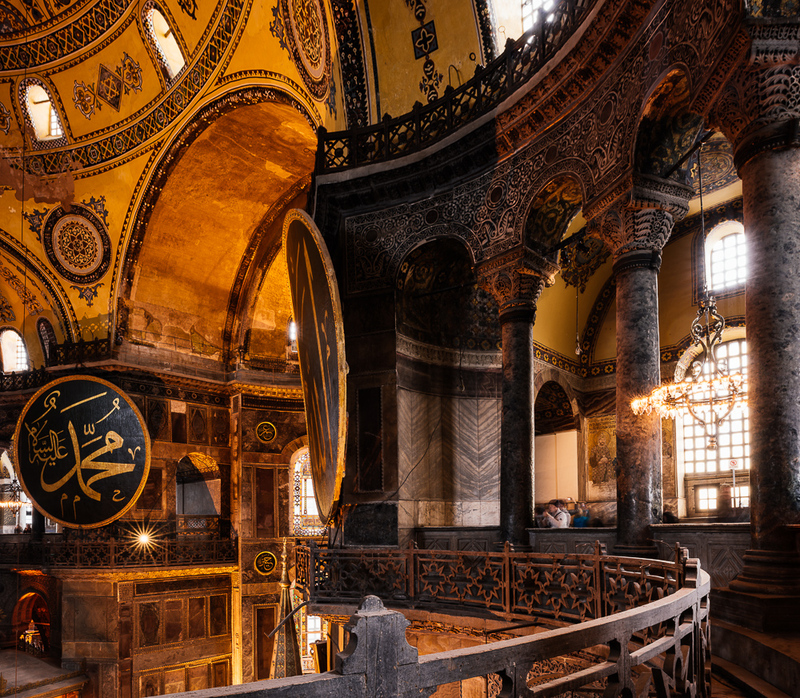 Unfortunately renovation work had recently begun inside the building, meaning I could only shoot details and the front section of the interior, still it is an incredible building, and the only place I’ve been which can compare is St Peter’s Basilica at The Vatican. 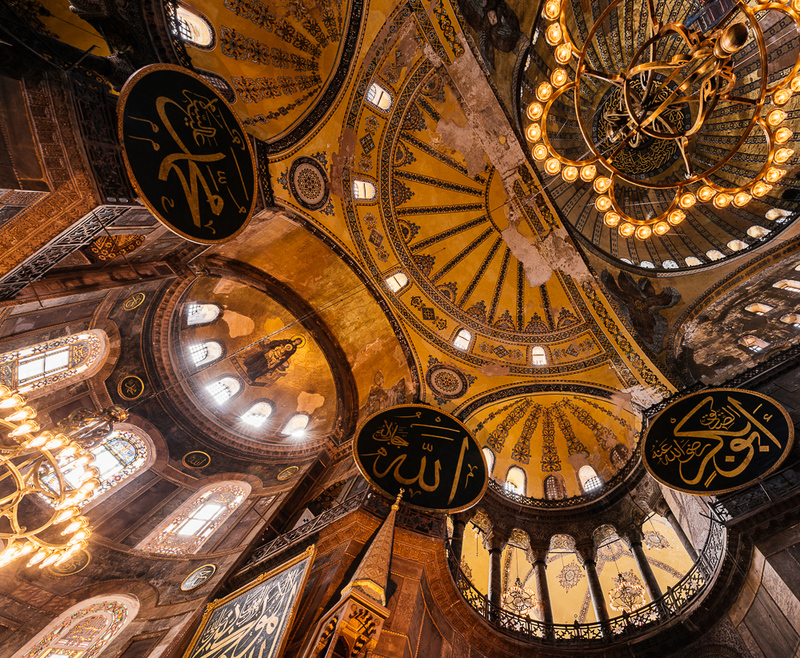 Beautiful photos 🙂 The more and more photos of Istanbul I see, the more I know I need to go very soon! 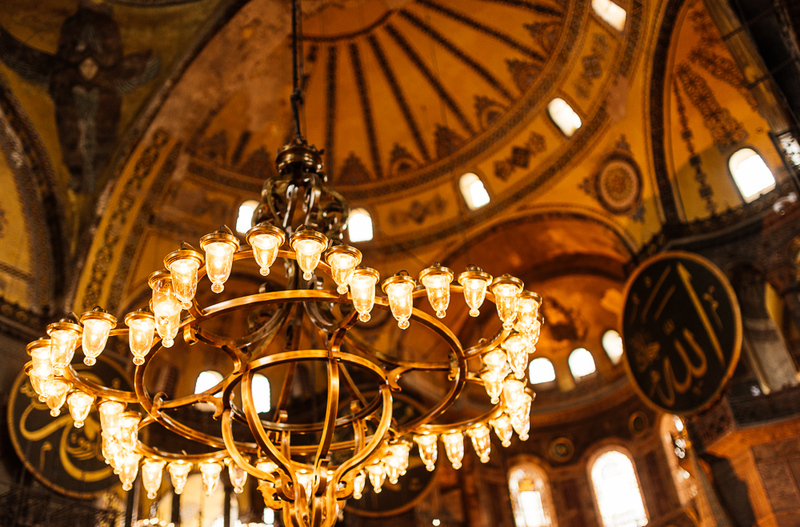 It is a beautiful city, I’ll be back..